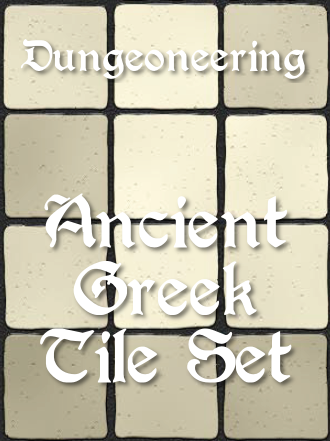 The Olympic Games open in Rio tonight and in honor of the games, Dungeoneering presents the Ancient Greek Tile Set. Perfect for recreating the games of old in the RPG of your choice. 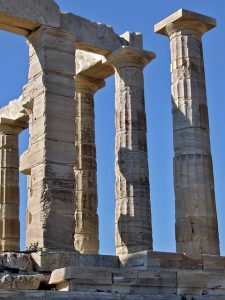 Fifteen pages of ancient Greek tiles for your adventurers to play around on. A large 8×10 grid to play on as well as a variety shapes and sizes to print, cut, and use. Simple and effective, you can print and cut the grids to fit any gaming table or campaign. They are unmarked, allowing you to use them for any game system or genre.